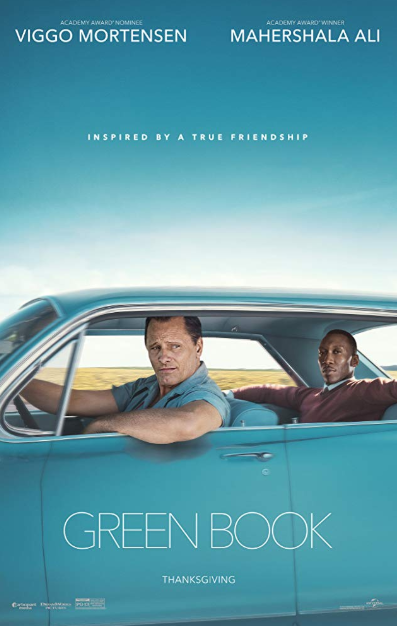 Cast: Mahershala Ali (Don Shirley), Viggo Mortensen (Tony Lip). Story: The film, which is based on a true story, stars Academy Award winner Mahershala Ali as Dr. Don Shirley, a world-class black pianist, who hires Tony Lip (Academy Award nominee Viggo Mortensen), a Bronx-born bouncer, to drive him on a concert tour that extends from Manhattan to the Deep South. Using the “Green Book,” which serves as a guide to the establishments that were safe at the time for African-Americans, the pair form an unexpected bond during their lengthy road trip. Source: Popsugar. This entry was posted in Upcoming Films and tagged Mahershala Ali by blackcinemaconnection. Bookmark the permalink.